Optimal onboard safety and efficiency can only be achieved through realistic training and meticulously-customised training programmes. 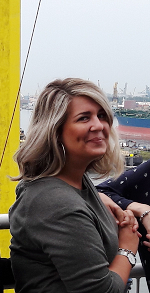 With well over 25 years’ experience, STC Training & Consultancy offers the training programmes on one of the largest and most advanced maritime simulation park in the Netherlands. We do so in close cooperation with authorities and sector organisations. We are part of STC Group. STC Group now is the first Dutch training institute to have acquired a state-of-the-art LNG bunker simulator. Within the European ReaLNG project, STC Group developed courses specifically aimed at crew on board of Liquefied Natural Gas (LNG) fuelled vessels. During this project, several new training tools were developed for the LNG IGF Code courses. 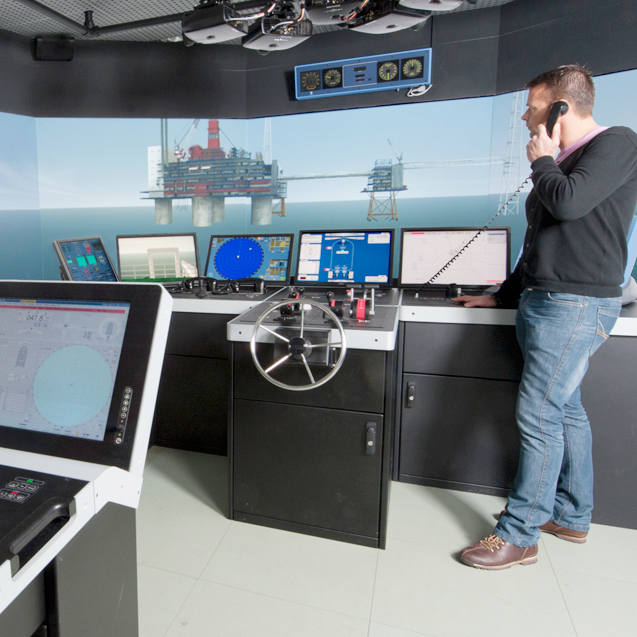 STC Group now has extended this range of tools with a state-of-the-art LNG Duel Fuel bunker simulator model for the K-Sim Engine simulator platform. From 7 – 10 November 2017 Europort, organised in the world port city of Rotterdam, will be the international maritime meeting place for innovative technology and complex shipbuilding. We would love to welcome you at booth 8.000 (Hall 8), where we will answer all your questions about tailored maritime simulator courses and other crew training. Please do not hesitate to contact our office in Rotterdam, with any enquiries or ideas.